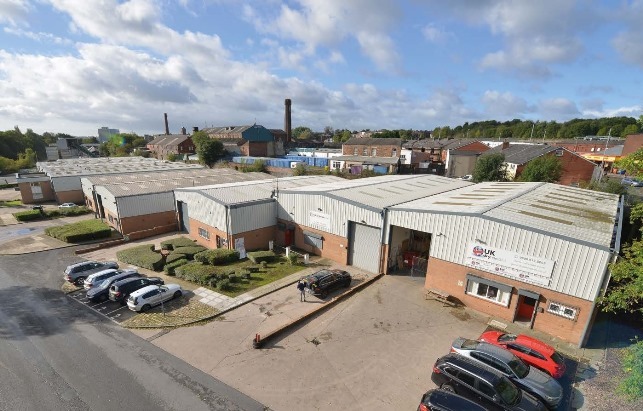 After successfully acquiring the above Industrial estate in 2017 Roger Hannah are now retained as sole letting agents to market the vacant elements. Our advice/action included the acquisition of a property, overview on major civil engineering works, refurbishment of the estate with new external redecoration together with internal decoration of vacant units and the management. Space from 4,000-12,000 sq ft is now available to let. What is our Property Acquisition Process? For further information as to how Roger Hannah can meet your property needs, contact our professional team of Commercial Property Agents in Manchester today. Julien has over 20 years experience in the Industrial Property Sector in the North West advising client’s including Asda, Lidl and Gazeley. Acting for both Landlords and Tenants.